Aries: It is the strongest sign for politics. It changes due to playful mind and speech. Strong Sun gives benefit. It is beneficial to worship lord Sun. Taurus: It is successful sign for politics. They face ups-downs in politics. Mercury gives good success in politics. It is beneficial to worship lord Ganesha. Gemini: It is not successful sign for politics. They change their field. Venus gives fame and prestige. It is beneficial to worship Devi and make donation. Cancer: It is the stronger sign for politics. They get high position in politics. Mars and Moon give benefits. It is beneficial to worship lord Hanuman. Leo: It is beneficial sign for politics. However, it requires struggle in politics. Sun and Mars give benefits. It is beneficial to worship Sun and do spiritual work. 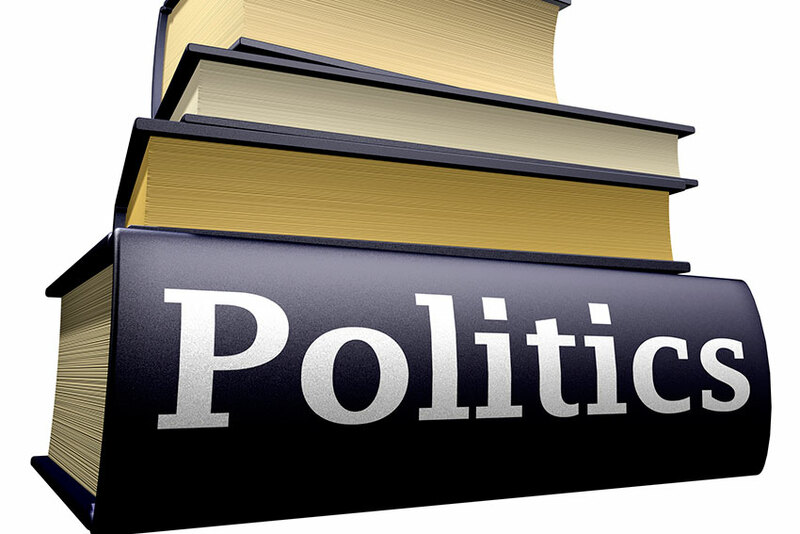 Virgo: It is not good sign for politics. They avoid politics. Their Shani makes them advisor from politician. It is beneficial to worship lord Shani. 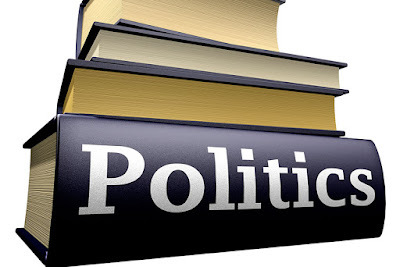 Libra: It is not beneficial sign for politics. They choose politics for fame, prestige and glamour. They leave politics very easily. Venus and Mercury is important for politics. It is beneficial to worship lord Shani and Hanuman. Scorpio: They do not choose politics. However, if they choose politics, they get good success. They stay in politics for long time. Jupiter and Moon give success in politics. It is beneficial to worship lord Shiva. Sagittarius: It gives medium success in politics. They get success after hard work. However, they get success if Sun is strong. It is beneficial to worship lord Sun. Capricorn: It is suitable sign for politics. They get very good success. They change their field for politics. Venus and Shani are important for politics. It is beneficial to regularly worship lord Shani and make donation. Aquarius: It is not suitable sing for politics. They do politics. They work as advisor in politics. Venus is important for politics. It is beneficial to worship lord Shiva. Pisces: It is suitable sign for politics. They get success due to family and luck. Jupiter and Moon give success in politics. It is beneficial to worship lord Vishnu and do spiritual work. Good Luck: Keep proper northeast side in the home. It maintains happiness in marital life. You can also keep water in glass. Change this water every day.